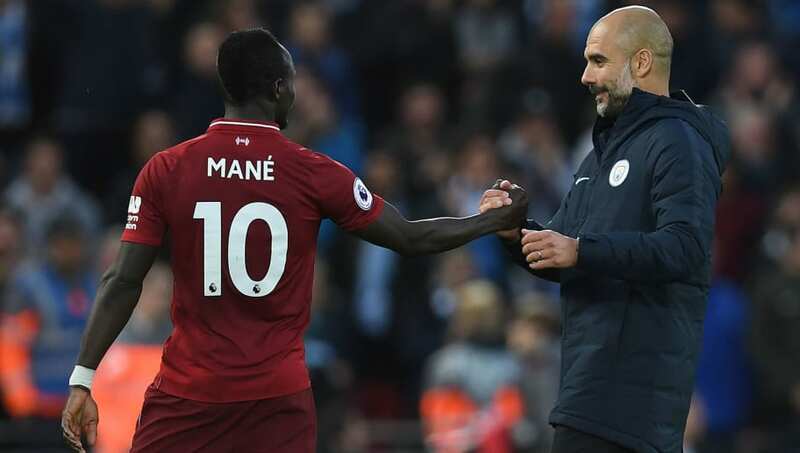 Liverpool forward Sadio Mané has revealed that he was once the subject of transfer interest from none other than Pep Guardiola's Bayern Munich, following a mid-season friendly match against the Bavarian side five years ago. The Senegal international will come up against Bayern Munich next week when they travel to face Liverpool in the Champions League knockout stages. However, Mané could have been featuring for the German champions, had things turned out differently in 2014. Mané, who was on the books with RB Salzburg at the time, caught Guardiola's eye during a friendly match with Bayern Munich and he was later told that the club had been asking questions about his availability. "In January 2014 we had a friendly against Bayern in Salzburg, the coach was then still Pep Guardiola and we surprised them with our way of playing," Mané told Sport Bild (via Goal). Mané went on to move to the Premier League just months later when Southampton met Salzburg's asking price. He went on to make 75 appearances over two years with the Saints before moving on once again, this time to Liverpool for £34m. The 26-year-old has gone on to establish himself as one of the most exciting forwards on the planet during his ongoing two-and-a-half year spell at Anfield.